itinerant, school-based SLP), then you KNOW how it feels to be frenzied! tips, some fun, and some creativity that everyone can use. Year’s Resolution: SIMPLIFY! Yes, but HOW? = reduced stress! Here’s how! and signed up! It is web-based, so you can get your mail anywhere/everywhere. new, innovative and useful way! C’mon and step outside the box! manicure! Here is a hack that WORKS! 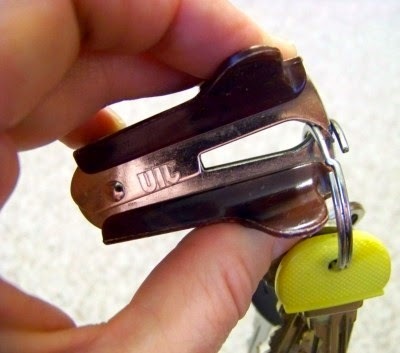 Use a staple remover to open up key rings! Such a cute post, AND I am loving the blog design! 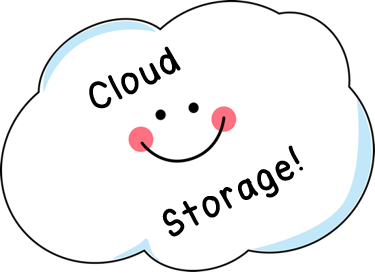 I love google drive for storing docs and PDF files. Can you explain what Google Keep is please? Love the "hack" idea! It would be a great way to get the dogs' new tags on, too! Indeed Mary! It sure would work for that!! What a great idea-I hate trying to open those key rings!